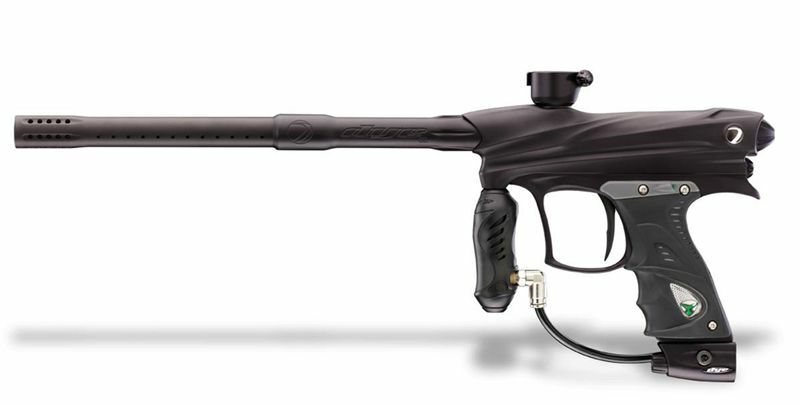 With a host of new features, updates, and refinements, it continues the tradition of being one of the lightest, smallest, fastest and certainly the most accurate of paintball markers in the world. Of course there won’t be a negative paragraph here – the gun is near perfect. 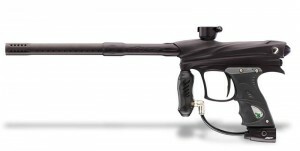 I just wonder what they’ll come up with next…it’s a challenge topping this gun. And if the price of near $1350 doesn’t scare you go for it without any hesitation. There’s no way you’ll regret that decision.